We craft world-class wines for our clients. 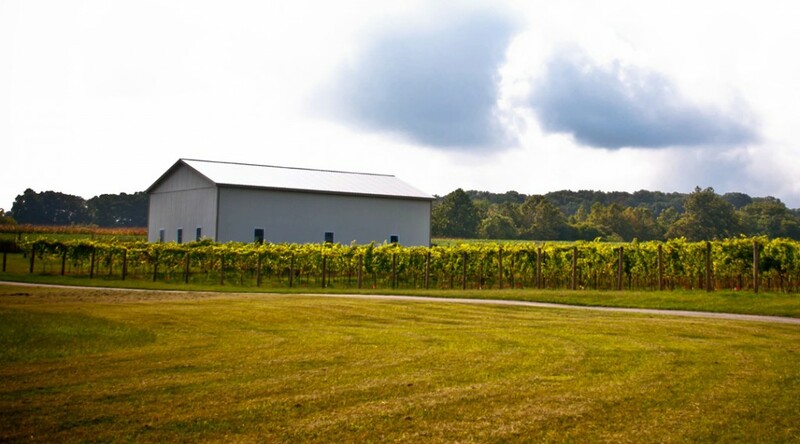 Everything we do is directed towards our goal of producing the best wines Maryland has to offer – wines that display complexity, character and, most importantly, are a joy to drink. ﻿﻿We offer comprehensive winemaking services. 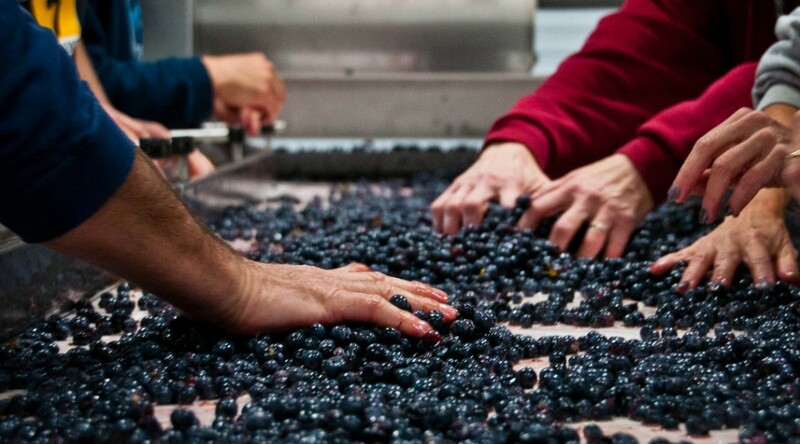 You can be “hands on”, or we can create delicious wines for you. 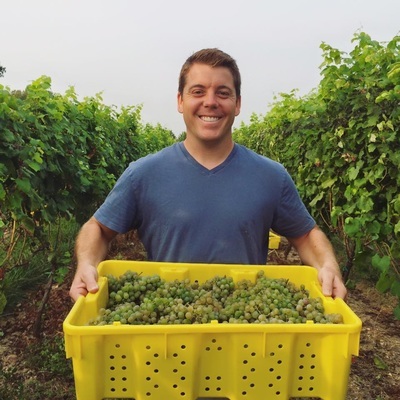 Our winemaker will help you create a program to achieve your winemaking dreams. ﻿Get brand building & leveraging, full service turn-key web development, digital marketing & communications, content creation, storytelling, business to business sales, direct sales, and wine clubs. 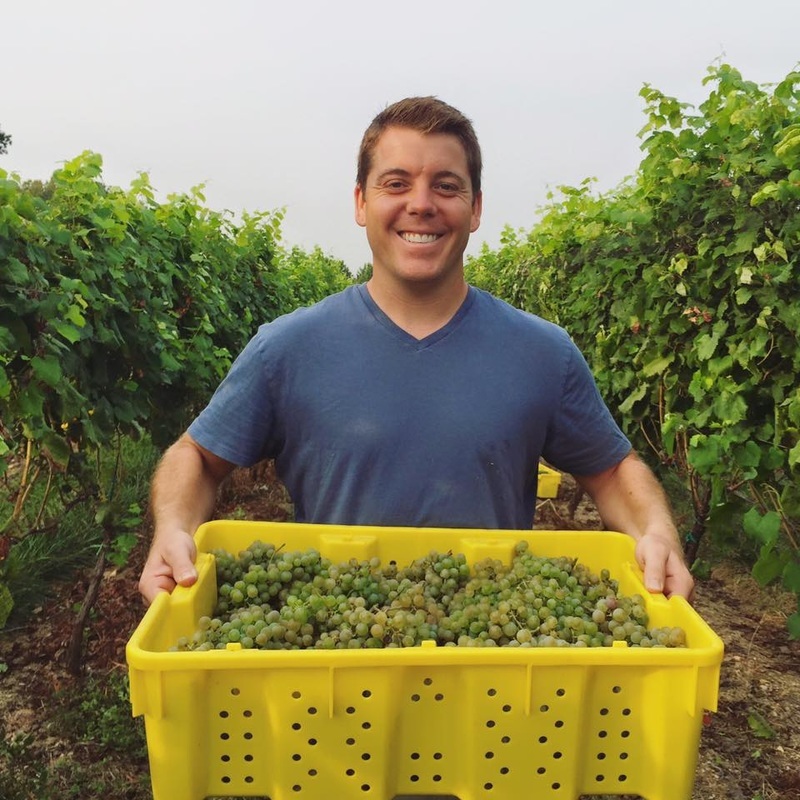 Our winemaker is one of the most promising young winemakers in the Mid-Atlantic region. Featured in the Baltimore Business Journal’s 40 under 40, she'll help you craft stunning wines. Our collective expertise, meticulous attention to detail and thoughtful cellar practices enable us to produce distinctive wines. 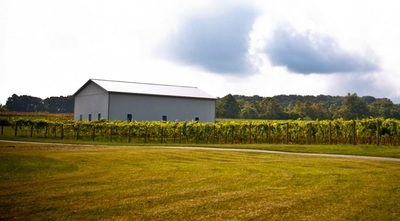 In our winery, the goal is to produce a balanced wine that reflects both the vineyard and vintage. 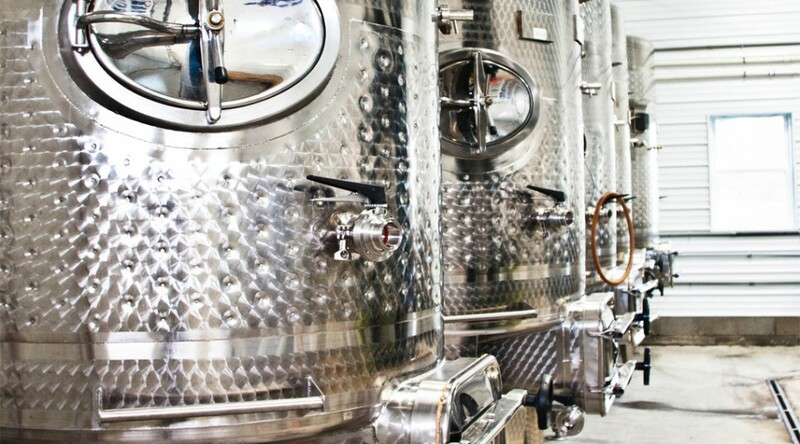 Our talented winemaker, Lisa Hinton, employs state-of-the-art production equipment and a pragmatic approach. Every berry runs across a sorting table, we use gravity rather than pumps to transfer must and often ferment with indigenous yeast. 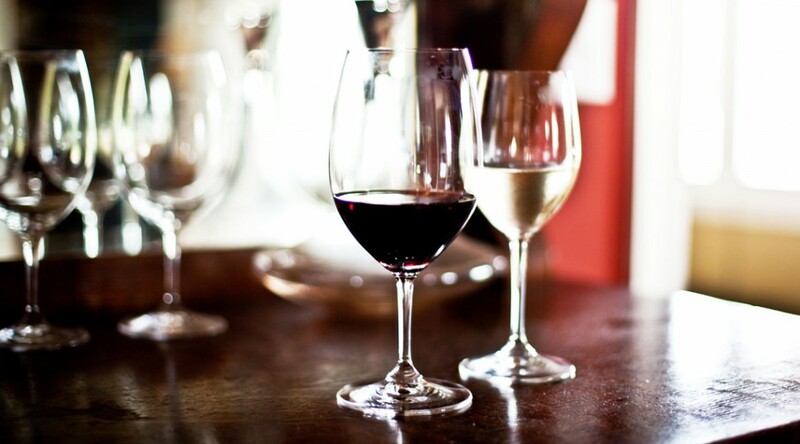 Our approach isn’t the easy way, but we believe a bottle of wine reflects its maker’s passion. 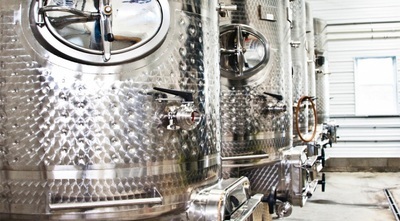 Maryland Wine Cellars is the first winery in Maryland to offer contract winemaking services. 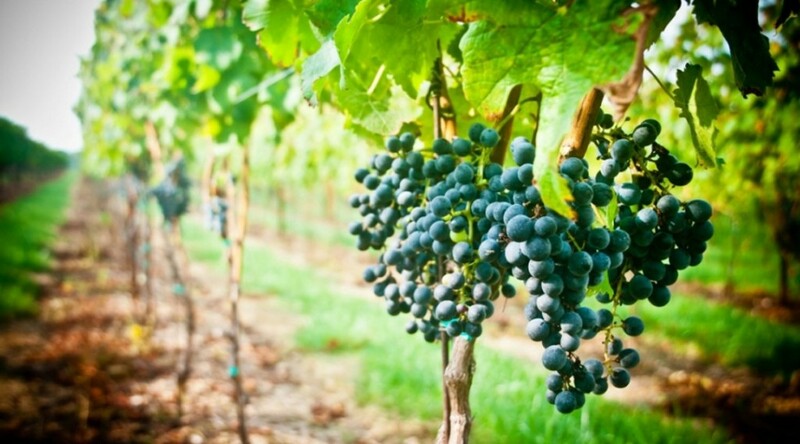 Whether you are an independent grower, a winery with limited capacity, or an individual with the desire to create your own wine brand, we can get you from the vineyard to the bottle to the marketplace.